Our take on an English Bitter. Except it’s more than that. Six malts combine with German, UK and Kiwi Hops hops. 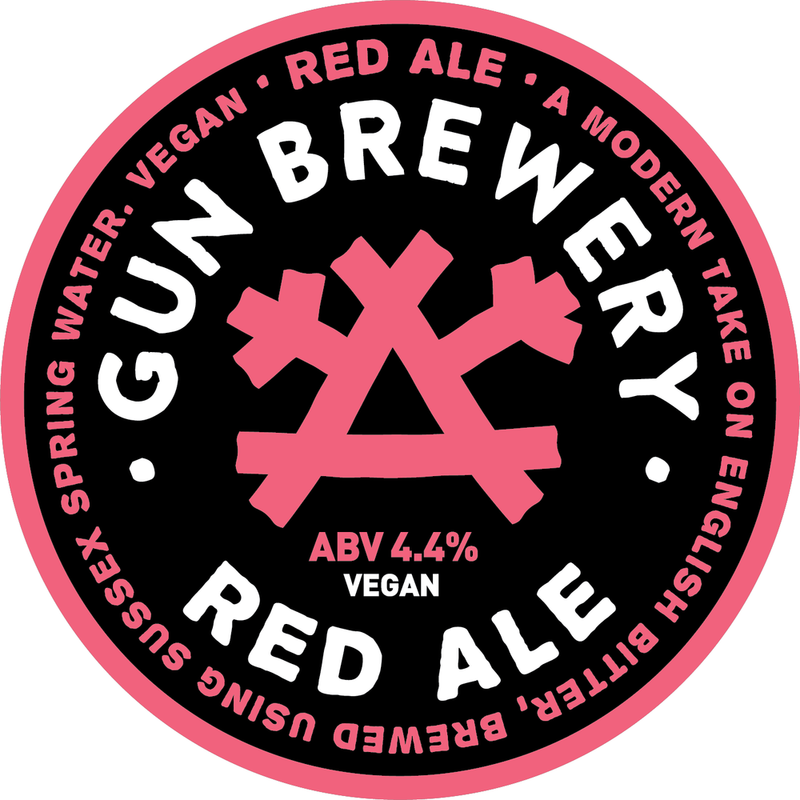 Unfined, naturally hazy, and suitable for vegans.